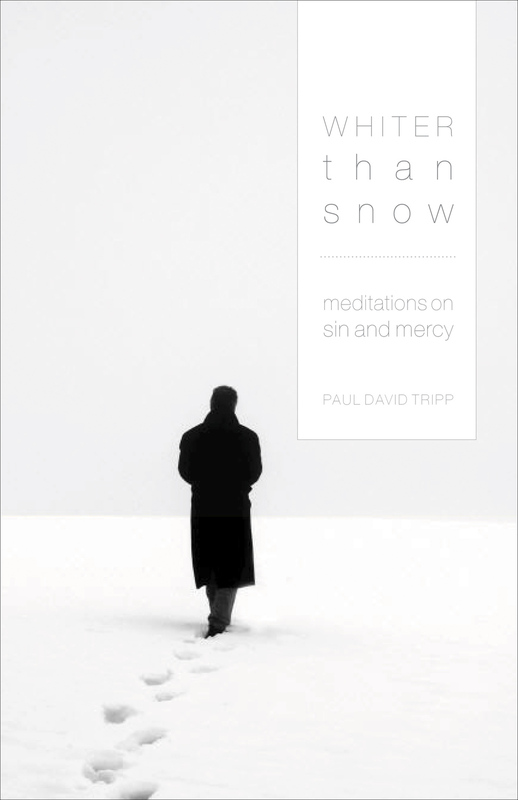 "Paul Tripp writes out of the experience of his own suffering and his skill as a pastor/counselor in helping people through times of trouble. 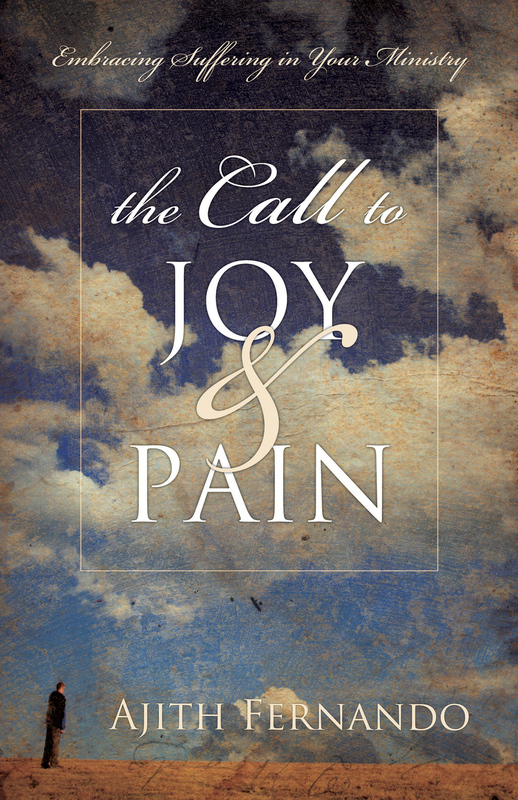 He knows what it is like to go through the storms of life, but more importantly, he knows where to find shelter. 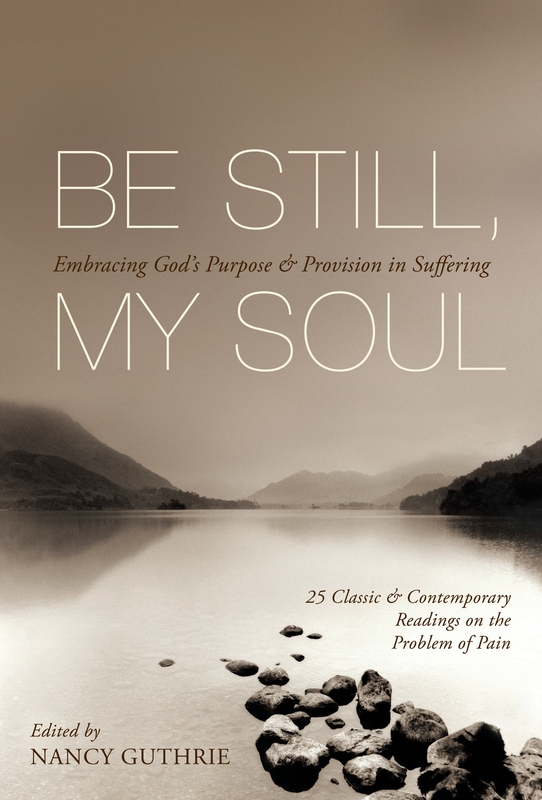 This book will help anyone who is hoping to find refuge." 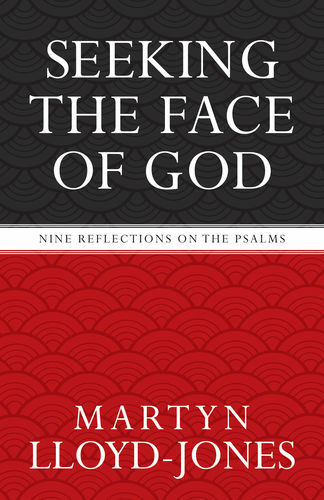 "Can one psalm really change your life? It can if you dig deeply enough. 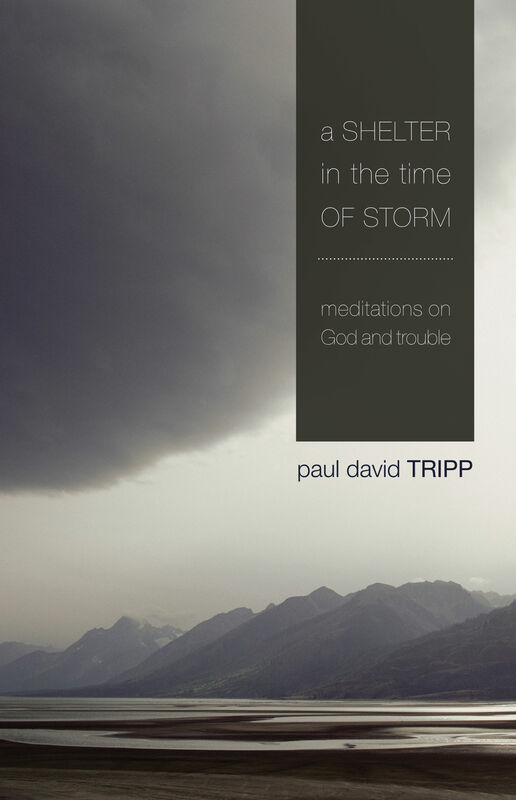 A Shelter in the Time of Storm is Paul Tripp at his finest-excavating Psalm 27 with clarity, potency, and straight-to-the-heart relevance. 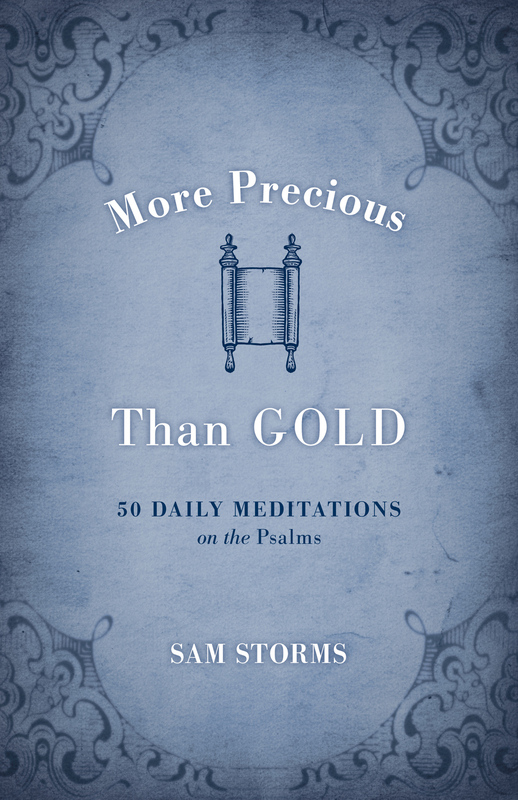 When troubles come knocking, do yourself a favor: let this book teach you how to treasure no less than 52 life-transforming truths from this grace-filled psalm." 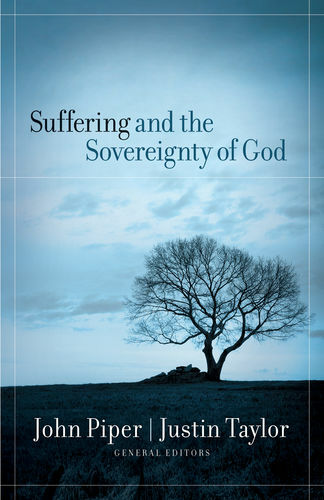 Dave Harvey, Teaching Pastor, Summit Church, Naples, Florida; author, When Sinners Say I Do and Am I Called?